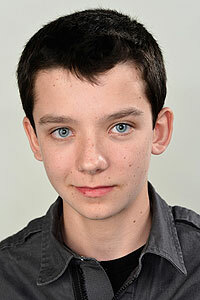 An actor since he was eight years old, Asa Butterfield has worked in both television and movies. He’s best known for his portrayal of young Hugo Cabret in Martin Scorsese’s Academy Award-winning Hugo, working with well known actors such as Jude Law, Christopher Lee, Ben Kingsley, and Chloe Moretz. Asa turned 15 during filming of Ender’s Game.